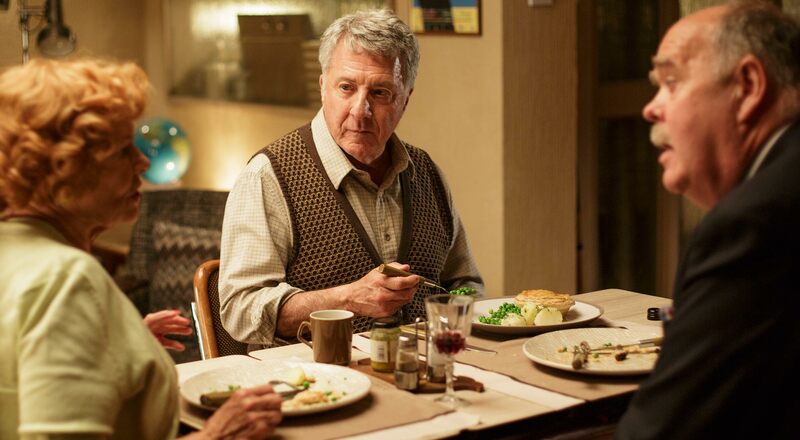 Mr Hoppy (Dustin Hoffman) lives a quiet retiree's life, tending to his balcony garden, pottering to the shops and back and secretly being passionately, hopelessly in love with his downstairs neighbour, Mrs Silver (Judi Dench). From their first meeting in a cramped lift he was utterly captivated by her sparkle and warmth, and he regularly fails to tell her this during their neighbourly chats over the balcony. When he finds she is distraught that her beloved tortoise, Alfie, doesn’t appear to be growing, Mr Hoppy spots a chance to make his true love happy, and maybe even get closer to her in the process. When Mr Pringle, another neighbour, sets his more lascivious sights on Mrs Silver, Mr Hoppy’s world crumbles. Stoically, he continues with his cunning plan to make Alfie miraculously grow and finally wins his way into Mrs Silver’s heart – only to find he had been there all the while. Roald Dahl's Esio Trot - 1x90' - First aired on 1st January 2015 on BBC One. 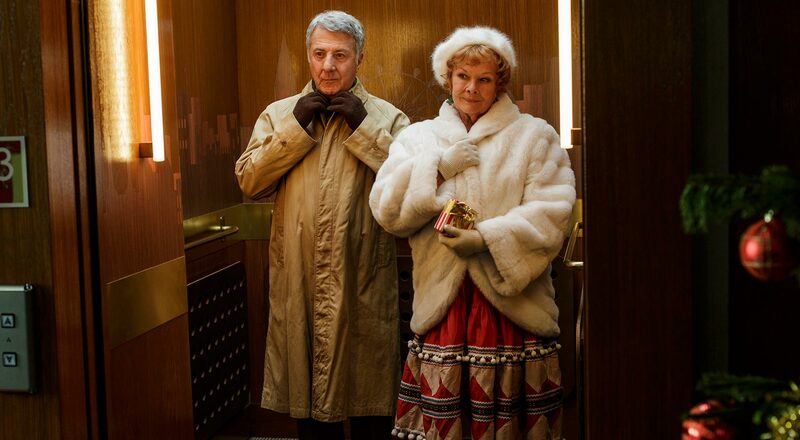 Both Judi Dench and Dustin Hoffman received International Emmy Award nominations for their roles in Esio Trot, with Dustin winning the Best Performance by an Actor award. 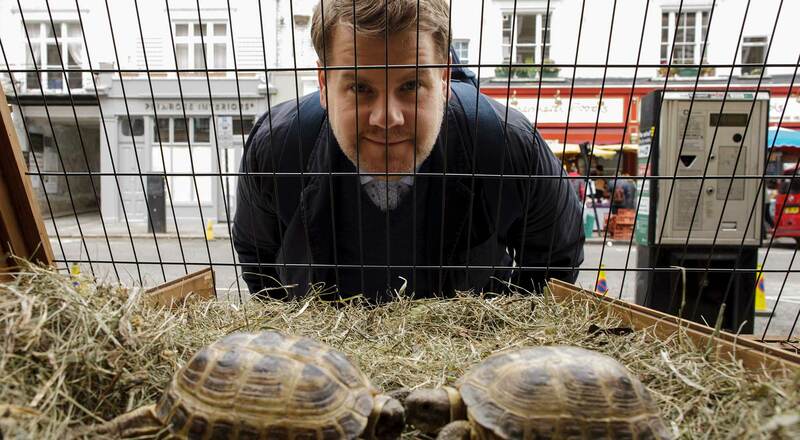 Mrs Silver tells Mr Hoppy her tortoise Alfie is miserable because he is small and she wishes that he would grow. They share stories of when they were young and wanted to grow taller. Mr Hoppy tells Mrs Silver of an ancient Bedouin rhyme that can help her tortoise grow.